However, I am slightly embarrassed because after I posted my first Tasty Tuesday this week, I was reading The Design Files and I didn’t realise that they too, have a ‘Tasty Tuesday’. Far be it from me to compete with Lucy Feagins – I will just have to come up with a new name. Any ideas? So, today is Thursday and in these posts I aim to share a range of ‘things’ that I really love. 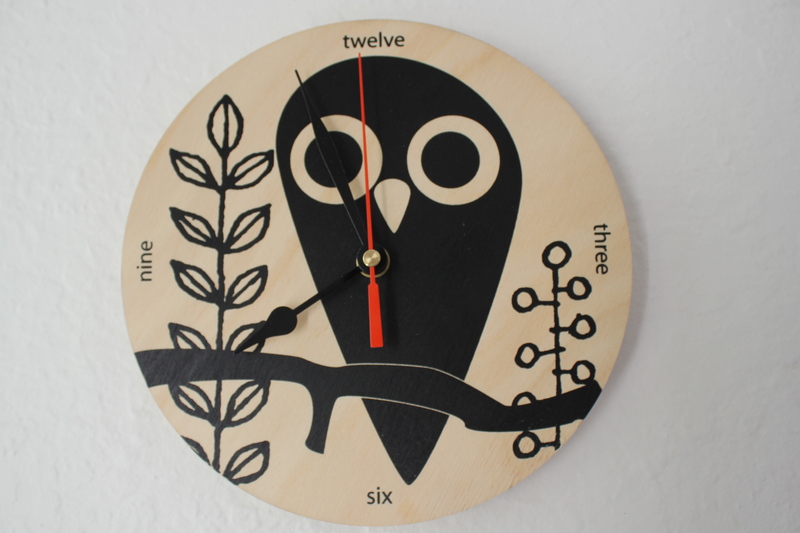 Today, I am loving my new Blink Owl Clock that I bought for an absolute bargain yesterday from the Charlie’s Bucket Pop-Up Shop in Hobart. 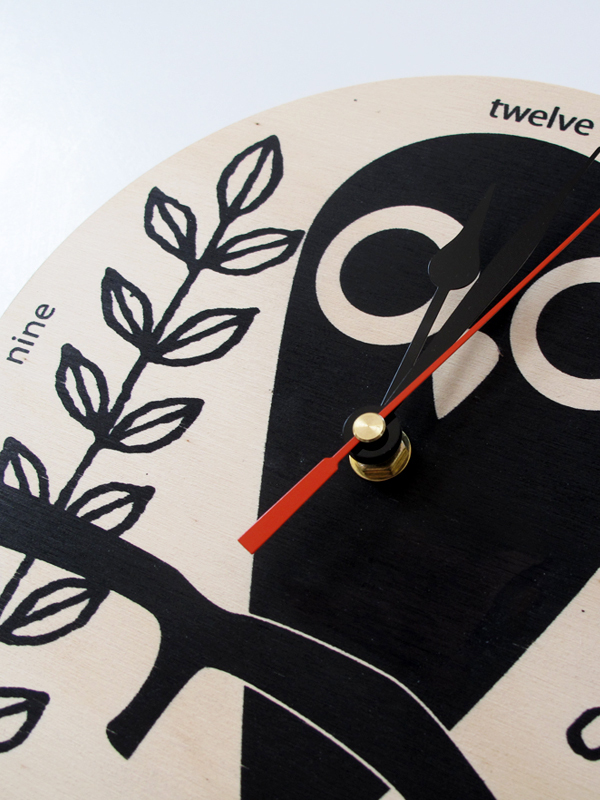 The clock was originally $88 and I bought it on sale for $8, yes, that’s right – $8. I had been eyeing it off for some time. What a steal! Yes hard to compete with Lucy.